Alison Harper is an artist based in Bath, England. Her recent PhD with Practice explores issues of reparation around our relationship with the material world; diminishing the imagined boundaries and suggesting a form of deep materialism, which reassesses and readjusts our relationship with matter leading to a more caring and less harmful way to be in the world. Her practice encompasses community projects around issues of sustainability. Recent work has included an outdoor piece in Bath highlighting the perils of air pollution and our dependence on motor transport (ongoing) and a major arts event in Bath highlighting, among other things, single use materials and the ‘waste’ generated. 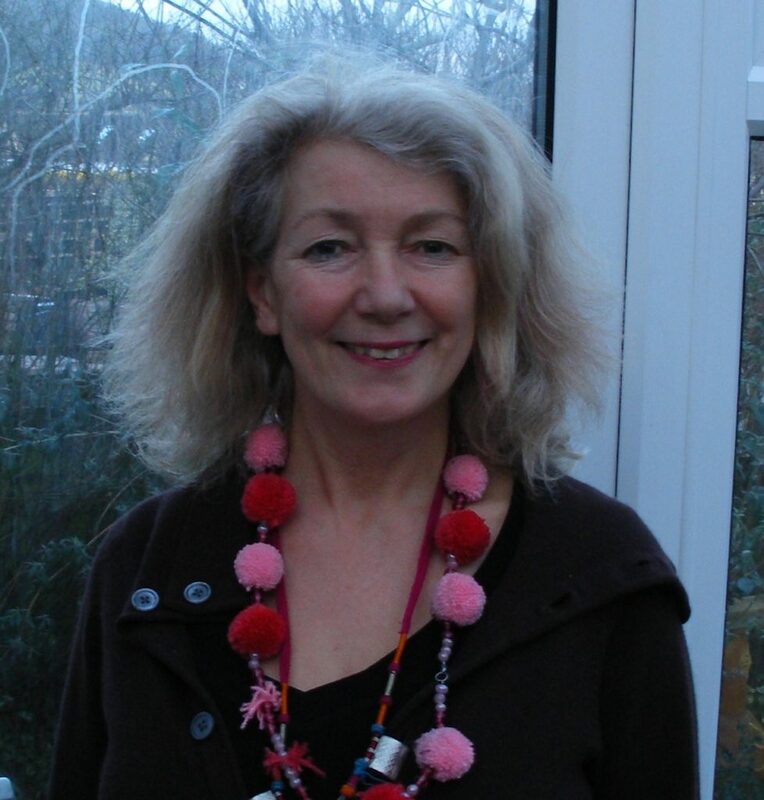 Supported by the University of Exeter’s Environment and Sustainability Institute’s Creative Exchange Programme, she has recently begun a collaboration with Dr Sarah Chave called ‘Deep materialism and care taking: a study of material relationships for the twenty first century’. This project explores current human use and abuse of the material world and proposes that if we develop our relationships with matter, with materials, so that they become closer to us, become us and are seen as a part of us, then we will care for, and feel responsible for, their journey in and through the biosphere.